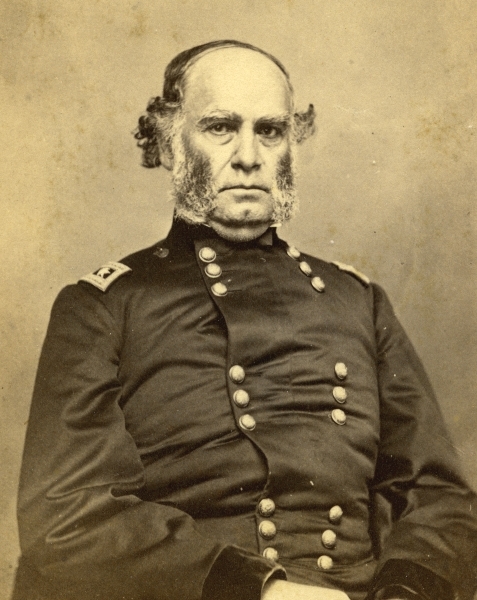 And so it happened that two generals, Jo Shelby and Sam Curtis, faced each other in and around present-day Loose Park in Kansas City, Missouri on Sunday, October 23, 1864. Brig. 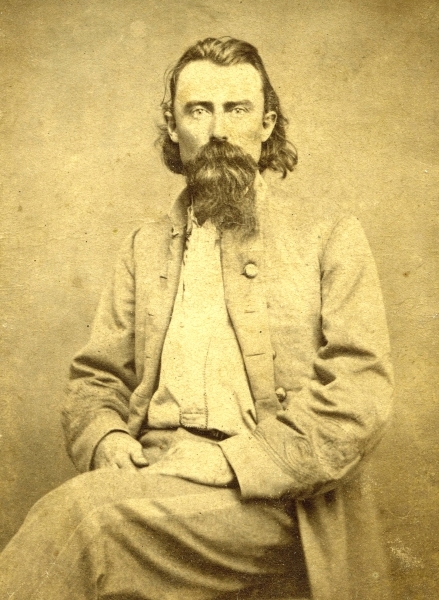 Gen. Jo Shelby (Wilson’s Creek National Battlefield WICR 31493). 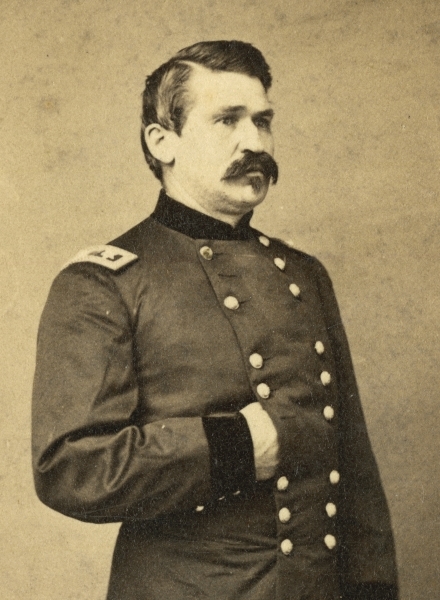 Maj. Gen Sterling Price (Library of Congress). 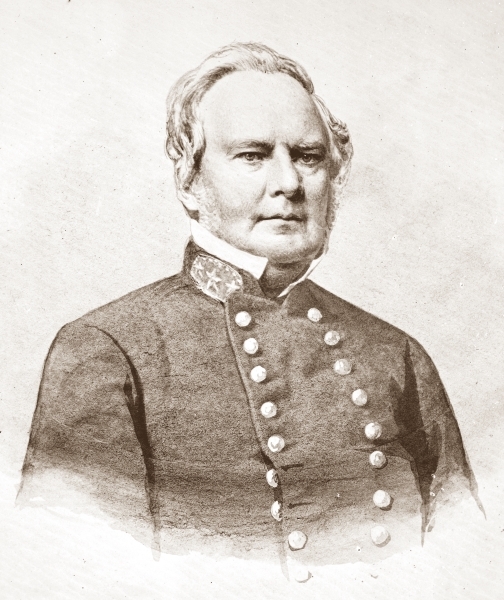 Maj. Gen. James G. Blunt (Wilson’s Creek National Battlefield WICR 31930).